Estonian-Georgian movie “Tangerines” nominated for an Oscar! 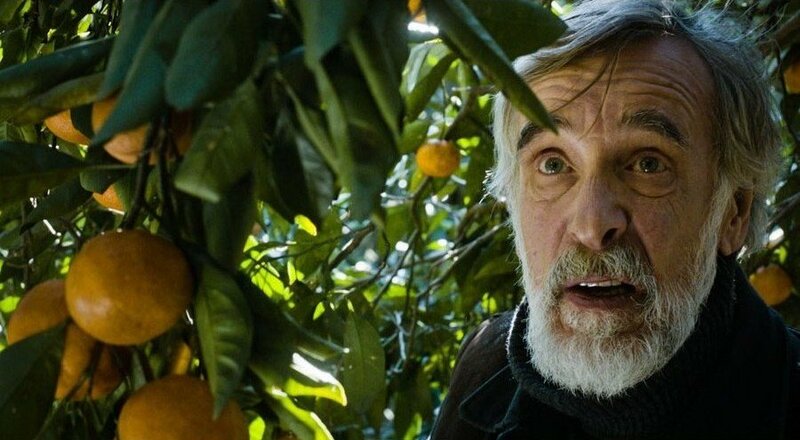 The Estonian-Georgian movie, “Tangerines” (“Mandariinid” in Estonian), has been nominated for an Oscar in the Best Foreign Language Film category for the 87th Academy Awards. The shortlist of five nominees was selected by specially invited committees in New York, Los Angeles and London. 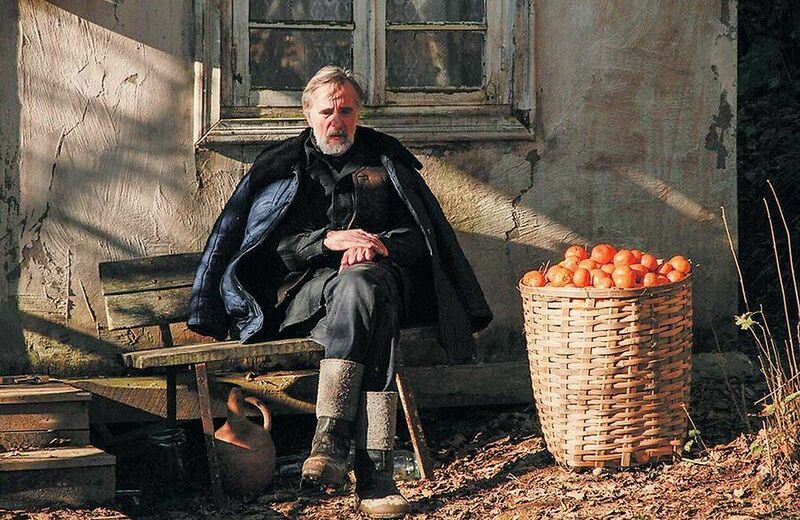 “Tangerines” is the first Estonian film nominated for an Academy Award. “Tangerines” has become the most successful film involving Estonian filmmakers, notching up tens of international awards since 2013. Previously, it has won Special Award of Mannheim-Heidelberg and Audience Award at the International Filmfestival Mannheim-Heidelberg 2013, Best Director Award from Warsaw International Film Festival, Best Estonian Film at the Tallinn Black Nights Film Festival 2013, Best Director at the Tbilisi International Film Festival 2013, Crystal Phoenix for Best Picture and for Best Screenplay at the 32nd Fajr International Film Festival 2014, and Best Picture at the Bari International Film Festival 2014. The movie tells a story that takes place in 1992 during the war in Abkhazia in an Estonian village that was situated there. In the village, whose residents have fled from war, injured fighters from two opposite sides of the battle front happen to all be staying in the same house of an Estonian elder. The leading roles are played by Estonian actors Lembit Ulfsak and Elmo Nüganen, and Georgian actors Giorgi Nakhashidze and Mihhail Meskhi. It was produced by an Estonian film producer Ivo Felt and cost 650 000 euros to make. The filming took place in the Guria region in Georgia. Estonian World’s film critic Birgit Drenkhan said in 2013 that “Tangerines” had a potential to take Estonian filmmaking to a completely new level. Cover: Screenshot from the movie (leading actor Lembit Ulfsak). Credit: Allfilm.